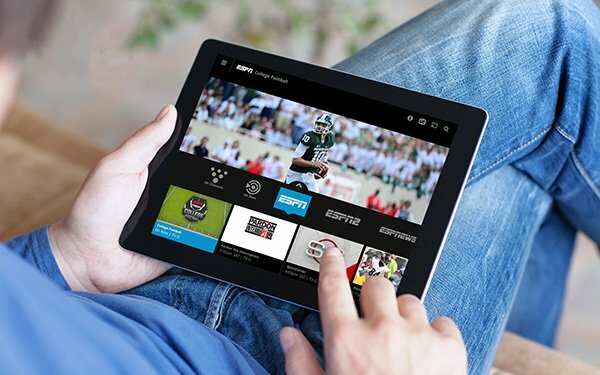 Sling TV, the digital pay TV provider, is partnering with comScore, the media researcher, to develop what the companies say is the first cross-platform effort to measure addressable advertising. The effort will measure the live Dish Network-owned OTT (over-the-top) service’s impressions with Dish Network’s traditional satellite delivered linear pay TV set-top-box impressions. Sling TV brings comScore “verified” addressable TV impressions and OTT impressions together -- to provide advertisers with a better view of their campaign’s performance. Addressable advertising is poised for expansion as a market. According to eMarketer, the business is estimated to climb 66% this year to $1.3 billion in media spend. Dish Media Sales oversees ad sales for Dish Network’s pay TV service and Sling TV. It began selling addressable advertising for its satellite TV service in 2012, and began cross-platform addressable advertising for both Sling TV and Dish earlier this fall. As of the third quarter of 2017, both services, company estimates for Dish and Sling TV, are at 13.2 million subscribers. According to another estimate, of that total, Sling TV has around 2 million subscribers. comScore also says it is the first company to offer services that measure addressable television impressions across all platforms, including over-the-top.